At Joyce Wang Studio, we tell stories with materials. We are motivated by pushing the possibilities of form and exploring different techniques to challenge what exists and find new ways of expressing ideas in space. 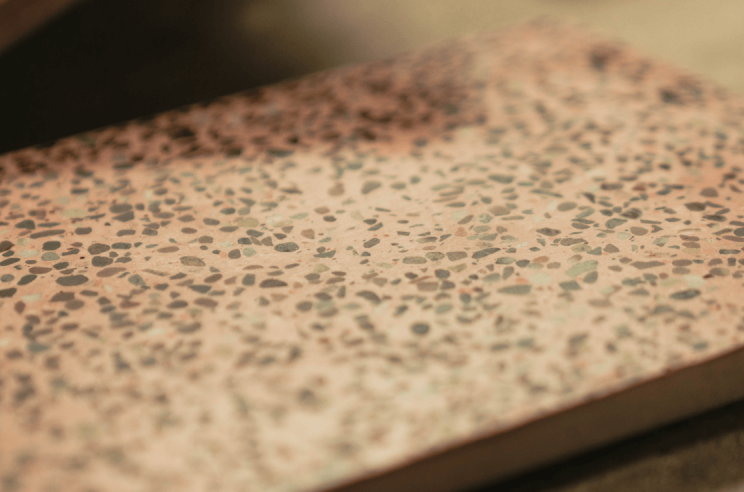 Our love for Terrazzo is at the heart of our new collection: FLINT. 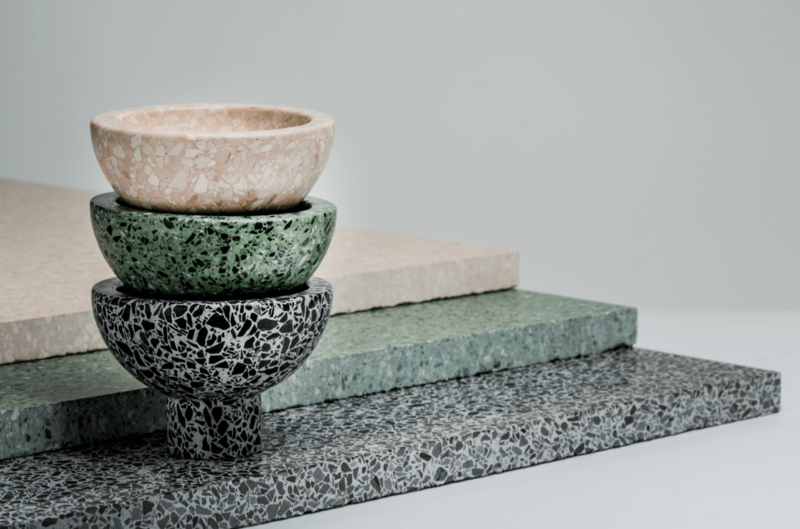 The Flint collection will be available in three colour variations: black marble chips set in grey cement; black and white marble chips set in green cement; and white marble chips set in pink cement. The studio’s signature metalwork detailing is evident with joints in the furniture appearing stapled in solid brass, revealing stroke, cross and ring motifs in section. The resulting collection has been designed to complement as broad a range of cultural and stylistic settings as possible. 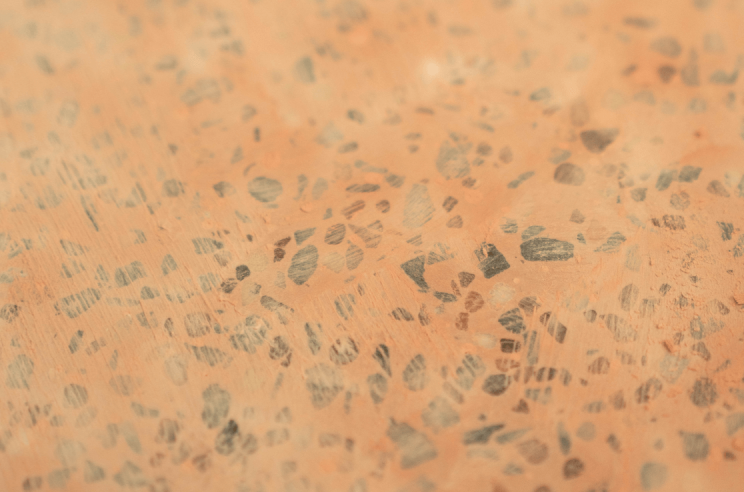 First developed in 15th century Italy as a way to salvage marble off-cuts, Terrazzo spread globally, used as a hard surface material, bringing a softer touch to urban spaces that require durability for heavy footfall. 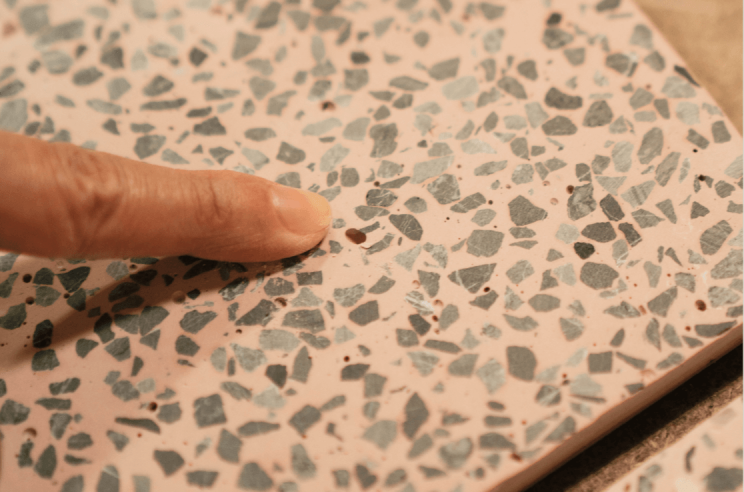 Less precious than marble, but more interesting than concrete, terrazzo has its own personality: practical and playful in equal measure. 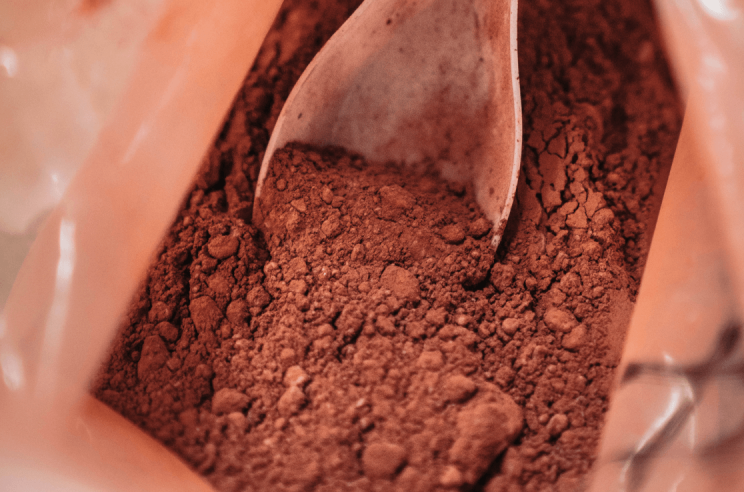 Impressively, for a historic manmade material, it is inherently sustainable: the production process is devoid of toxicity and all aggregates used can be recycled. Whether it is lining 1960s municipal buildings in Hong Kong or paving the London Underground, it brings decorative subtlety to functional spaces with its randomised splatter of colourful chips, set in concrete and polished until even.